Watson Batty Architects are pleased to announce that we have been shortlisted for the prestigious Architect of the Year award at this year’s Yorkshire Property Industry Awards 2017. The awards organised by Insider Media Limited recognise those who have contributed to the built environment in the Yorkshire region whether through design, development, funding or management. 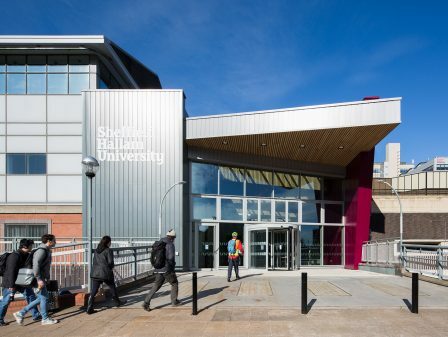 Competing with five other practices from the Yorkshire region, the award called on practices to submit three projects that set new standards in design quality, build-ability, functionality, place, or sustainability. With our wide spread sector experience and diverse service offering, from Architecture through to Interior Design, we selected three of our most recently competed projects that demonstrate our approach and ability to deliver design excellence and high quality buildings. 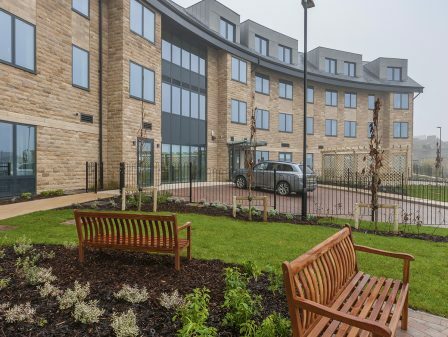 The entry submission showcased our award winning £7.8m flagship Extra Care scheme, Wharfedale View, Yeadon. The scheme completed in December 2016 consists of 45 self-contained apartments with extensive views over the Wharfedale Valley. Submission two and three were two highly commendable projects from our Education sector; The new Hertha Ayrton STEM Centre (Science, Technology, Engineering & Maths) located in the heart of the Sheffield Hallam University city campus, and Dixons McMillan Academy, a contemporary 720 place secondary school located on Trinity Road, Bradford, operated by Dixons Academy Trust. 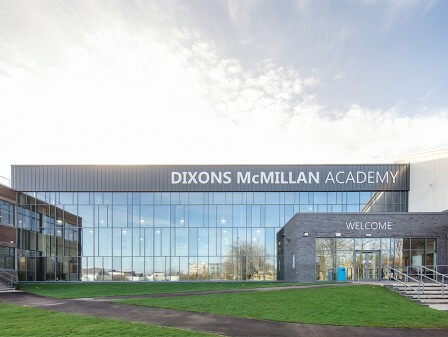 We are honoured to have made the shortlist for the competition which identifies Architecture Studios that have ‘raised the bar with stunning buildings and spaces’. The awards will be held on Thursday 28th September 2017 at the New Dock Hall in Leeds. We wish all attending best of luck on the night, with our fingers crossed for a win!